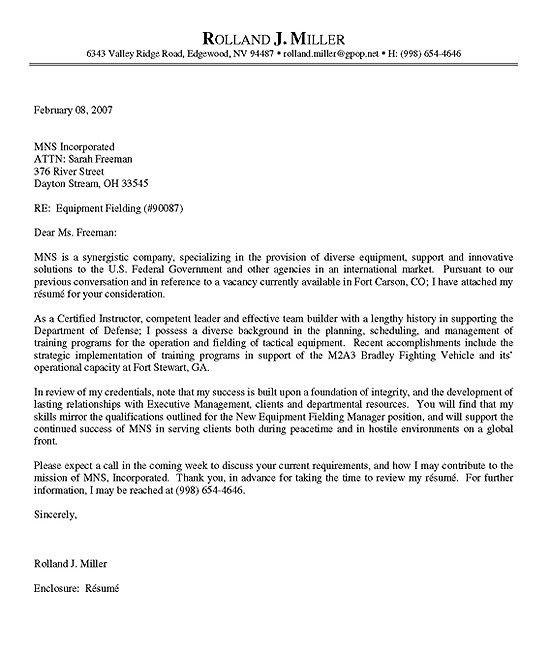 Here we include an example of a cover letter for a military professional transitioning into a civilian career in process management for the federal government. This individual has significant experience in project management, training and program development. This includes experience overseeing operations and processes involved in the procurement of large military resources and equipment. 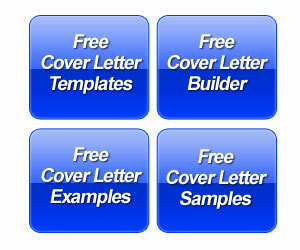 The cover letter body documents the skills, duties and responsibilities while also bringing forward major achievements. The candidate includes their specific experience as a Certified Instructor for the Department of Defense. To help define the level of experience, the writer mentions the development of lasting relationships with executive management. This job seeker has a PMP Certification for Project Management. The final paragraph reiterates their ability to contribute to the company. 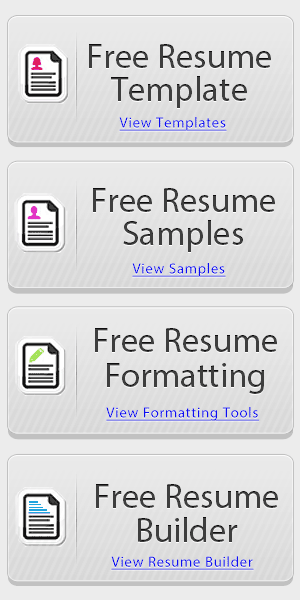 The job seeker also lets the reader know they will be contacting them to set up an interview. Generally speaking, this is a very specialized and unique job position and the cover letter above displays this fact. The strategy used in the document focuses on the past experience working with the Department of Defense as a Certified Instructor. The job target isn’t an exact match for the job seeker, but they do a great job of explaining how their relationship with the DoD will help them in the fielding of tactical equipment. The writer also reiterates their relationship building skills in the beginning of the third paragraph. As you can see in the example, the core skills are team building, relationships and program planning. The writer also emphasizes their success in the deployment of a training program for an innovative fighting vehicle. It will always be helpful for managers to include examples of success in the cover letter, even if it is just one major project or program. 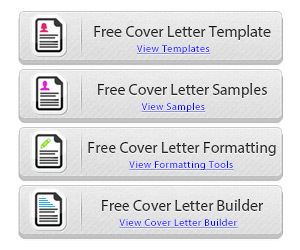 Process Manager Cover Letter Example By Career Wizards Inc.